COMPRION has recently released NFC Test Designer as part of the Device Test Center software. 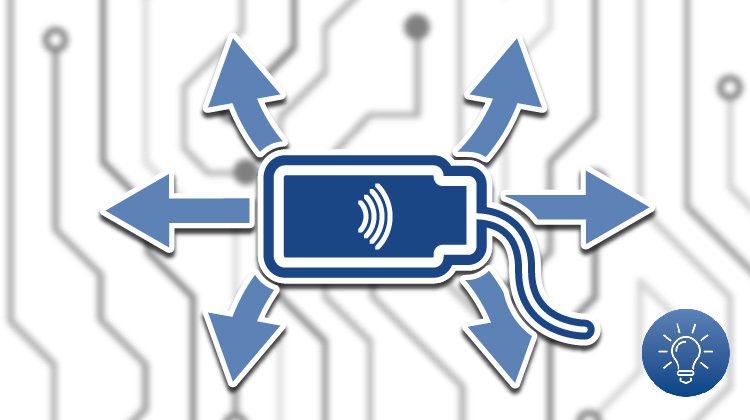 It is an add-on that enables lab testers and quality engineers of NFC integrators to write their own test cases without having extensive programming skills. We caught up with Ralph Kamp, COMPRION’s expert in the contactless field. First off, why did COMPRION develop NFC Test Designer? Ralph Kamp: In today’s world, a vast number of different devices like smartphones, bicycle locks, jewelry, or smart watches are equipped with NFC. This is definitely an enrichment, as these devices are getting smarter. On the other hand, the already existing industry standards don't cover all variants of device interaction, so that errors in the field are increasing. 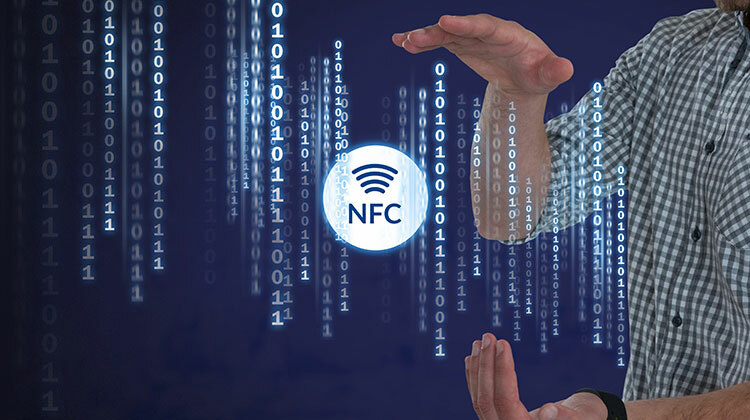 With NFC Test Designer, we want to provide quality departments of terminal and smartphone manufacturers and NFC integrators with a tool that allows them to reprogram error situations. Let me give you an example: You are an Asian manufacturer of wearables. Due to unknown reasons, the NFC wristband you are producing is not able to open a special kind of NFC-equipped locker used in Europe. What to do? To solve the issue and to avoid further problems you would surely like to consider the particularities of these lockers in your development process. However, you don’t have the physical lock at hand. 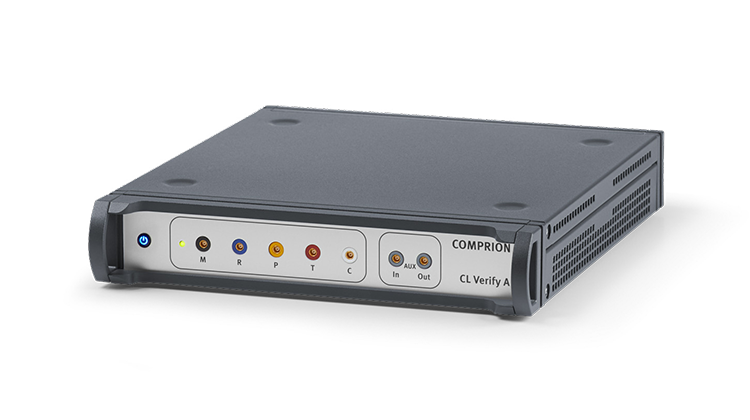 With NFC Test Designer, you are able to reprogram the behavior of the lock and with the help of COMPRION’S CL Verify A, a simulation tool for the contactless area, you can subsequently simulate the lock. This helps you to optimize the functional behavior, the performance and the overall quality of your NFC wristband. Tell us about the specific features of the NFC Test Designer, please! R.K: NFC Test Designer enables you to test NFC outside the box, to write digital and analog tests, run them, and analyze the results. It is especially useful that the test case environment comes with a complete set of NFC functionalities. Furthermore, the editor offers intelligent code completion. This simplifies testing and enables you to reach a better test coverage and granularity. The combination of NFC Test Designer and Capture & Replay, another smart function of Device Test Center, is an absolute killer feature! It enables the user to capture a monitoring session and to replay it, which means you can use the monitoring session as test case simulation. This is very helpful for solving error cases like the one with the wearable and the locker. Capture & Replay files as well as the test cases written with the NFC Test Designer are XML files. This means that both can be processed in our dedicated analysis software Device Test Center. Lab testers are able to record real problem cases of NFC transactions, repeat them as often as necessary and – this is pretty cool – edit them with NFC Test Designer. This enables you to take a real record as base and change it gradually, adapt it, and very easily generate thousands of different sequences. In short, you can capture, adapt, and execute – all seamlessly! 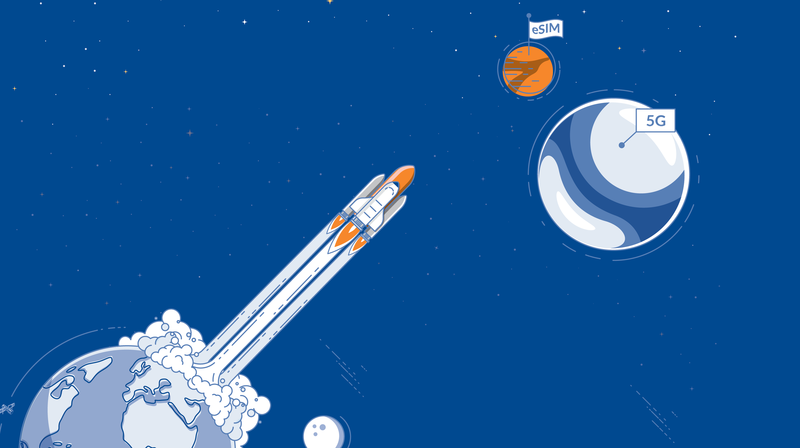 Who are the potential users, and why should testers use it? R.K.: Simply put, for all companies who integrate and develop NFC technology and who are facing similar challenges, NFC Test Designer is indispensable. These can be smartphone manufacturers, companies from the field of access control or manufacturers of industrial equipment like robots, air filters, and many more. When developing NFC Test Designer, we had mainly quality and lab testers in mind. We offer them an easy-to-handle tool to ensure the device quality and their reliability in the overall NFC ecosystem. *NFC Test Designer is available as add-on of Device Test Center. Ralph Kamp has been passionate about NFC and contactless technologies for more than a decade. In his time as co-chair of the NFC Forum’s Testing Workgroup, he helped the technology to mature. At the same time, he got first-hand knowledge about remaining interoperability gaps. Eliminating these issues was the core driver of the NFC Test Designer development. Now, he is convinced that this software tool will make the NFC world much more interoperable.